Secure and dependable, My Passport Ultra can be trusted to safeguard your private files with 256-bit AES hardware encryption and WD Backup automatic backup software combined with the precision mechanics of a WD drive. The secure and dependable My Passport Ultra helps you protect your precious memories and confidential files. You can set an optional password to activate 256-bit hardware encryption and add an extra layer of security for your private files. Because it's hardware-based encryption, it won't impact the speed of your transfers or slow down your computer. Powerful, smart backup software WD Backup is our most powerful backup software yet. It's easier than ever to use and requires minimal system resources while it's running. Set a backup schedule to automatically safeguard your files on a schedule that fits your life. Fortunately WD has a great support staff which after some time has talked me through the setup process. There is one small problem we are working on, but I am confident they will get me through it all. thanks, bob PS: this is the second WD product I have purchased: I also have a MY Book Essential which I had no difficulty setting up by myself and had been using for many years without a single problem and never had to call support. I just felt it was time to upgrade. So far so good. It is quiet and portable. And one thing I really like about this hdd is a low power consumption as comparing to other brand. I highly recommend this product . Thanks. Ben. 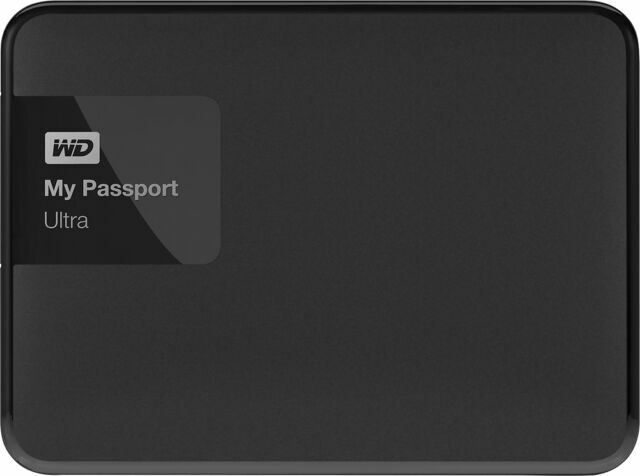 good passport ultra WD 1tb 3.0 portable external HD. 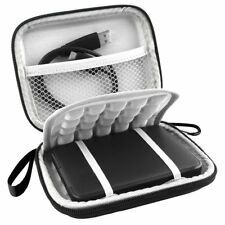 . .
nothing bad about this type of hard drive, its smooth and fast and very quiet indeed, I would recommend this hard drive to other people. Awesome storage unit! Very fast! This item was so easy to use. I transferred all my photos and files over in less than 10 minutes. Peace of mind. Exactly what I needed at an affordable price! This little external is lightweight, but durable (I've already dropped it) and small enough to put in your pocket. It's pretty cheap for a 1TB drive but still has the quality you'd expect from Western Digital. My last external was a bulky 500 GB WD and it just pooped on me after 7 years! Luckily, I backup my backup to the cloud every now and then. Super happy with this. I expect it to last a while.